The mathematics curriculum in primary schools, requires that mental maths strategies are taught to children from an early age. I have been teaching mental maths strategies for many years now and every year I see the struggle that children face. I do my best, each time, to improve my teaching and increase students’ engagement. I believe that the key to equipping students with mental math skills, is to help them see the importance and usefulness of mental math in real life situations, by making it something they can relate to. The younger the children are, the harder this is, as they can only relate to specific examples. This is why I came up with the following idea, having mental maths questions, which intrinsically relate to specific cartoon characters. 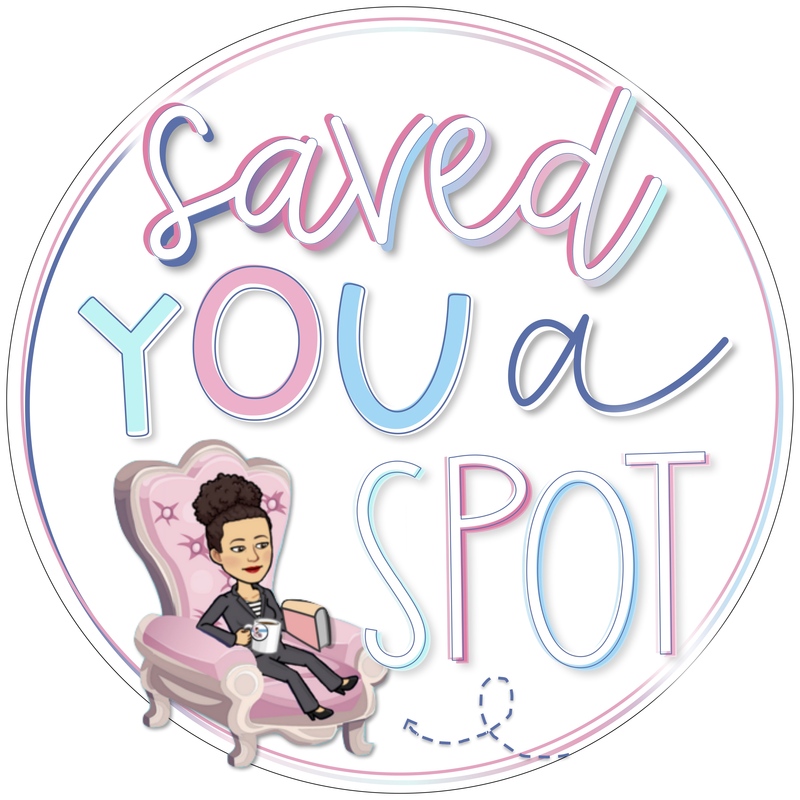 You can see the resource below and download it for free! I will be making more, so stay posted! 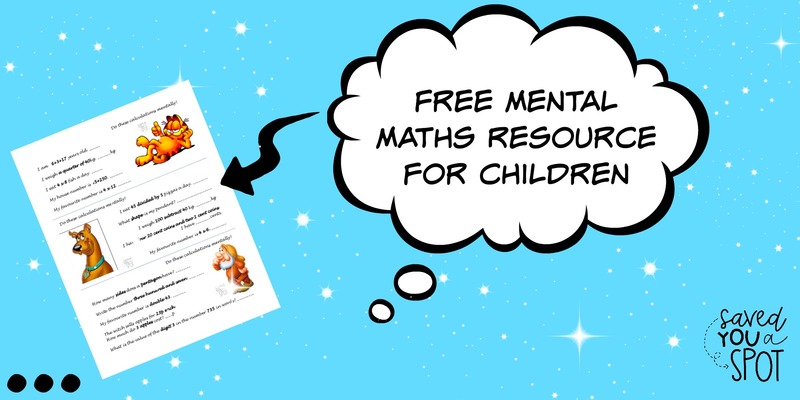 DOWNLOAD THIS FREE MENTAL MATHS RESOURCE TO USE! Each section focuses on just 5 questions, you can cut it along the lines and focus on five at a time or do it all! I think everyone will agree, that when children are able to do maths mentally, they become more fluent in mathematics, gain confidence and develop perseverance to solve problems. Fluency is something that happens in the mind, and no matter what the activity they engage in is, confidence helps students be more successful. Mental maths methods are important as they help students understand mathematics. 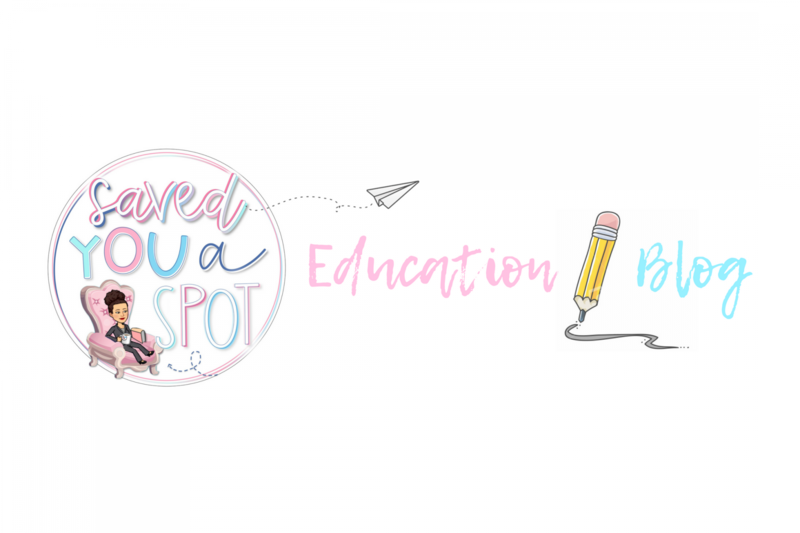 They create connections in the brain which in turn help make new concepts easier to learn and make homework easier to complete. So what are you waiting for? Download the resource start practising! The more one practises, the stronger those brain connections become. Teachers, how do you teach mental maths? Leave a comment below. ← Video: Draw with words!